Here are the discussion questions that accompany my message, “Messiah,” from this past weekend at Eastbrook Church. 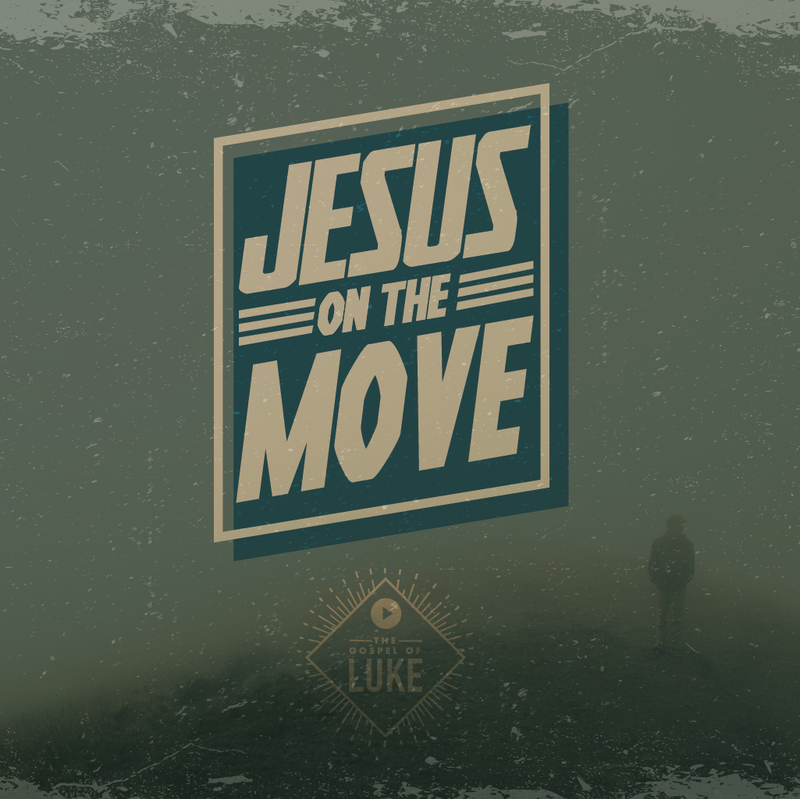 This is part of our series, “Jesus on the Move.” The text for this week are from Luke 9:18-21. What do people in society at large or in your relational sphere say about Jesus? We continue the series “Jesus on the Move” this week by looking at three brief but incredibly important verses. Before you begin this study, ask God to speak to you from His Word, and then read Luke 9:18-20 aloud. Background: This brief passage is one of the most significant moments in Jesus’ self-revelation and the disciples’ grasp of His identity. It comes after much teaching (6:17-49), many miracles (8:22-56; 9:10-17) and the sending out of the Twelve apostles (9:1-6), but before the transfiguration (9:28-36). This episode happens in the context of prayer. Why do you think that is important? Where else do you see prayer as important in Jesus’ ministry and life in Luke? Jesus asks His disciples who the crowds say that He is (9:18)? What sort of answers do they give (9:19)? Look at Luke 8:25 and 9:7-9 for background on the thinking of the crowd. Next, Jesus asks the disciples about their own view of Him (9:20). What do you think Jesus’ intention was in turning this question from the crowds to the disciples? Peter responds that Jesus is “God’s Messiah” (NIV) or “the Christ of God” (ESV) [the word christos is the Greek equivalent for the Hebrew word messiah]. What is significant about this response from Peter? If Jesus asked you the question, “who do you say that I am?” how would you respond?